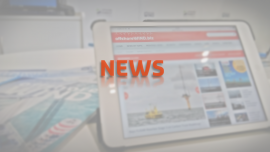 Check out the first Top News of the Week in 2019. 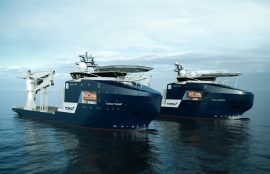 Topaz Energy and Marine has signed an agreement with an unnamed north European contractor to charter its newbuild subsea vessel, Topaz Tangaroa, for work on renewable energy projects, primarily in support of offshore wind farms in the southern North Sea. 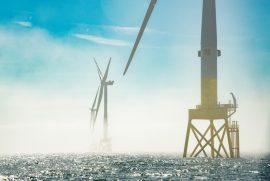 From a sea of major updates that hit the headlines last year, Offshore WIND has chosen a few that could sketch the sector’s progress by looking at various developments across the globe in 2018. 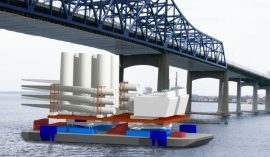 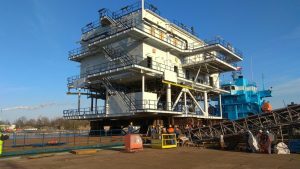 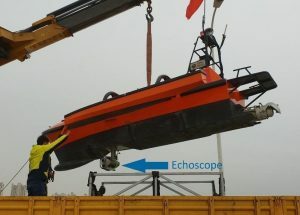 London Offshore Consultants (LOC) has provided Barge Master and GustoMSC with an approval in principle for the work method of the Steady Top Feeder solution. 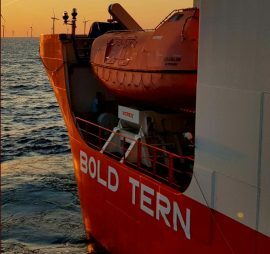 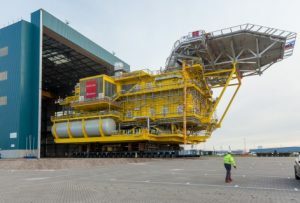 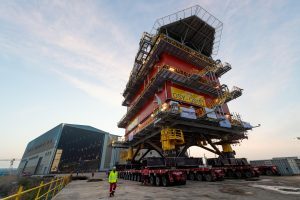 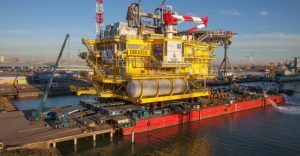 The jack-up vessel Bold Tern has returned to the Port of Esbjerg after completing an Operations & Maintenance (O&M) campaign in the Irish Sea, Fred. 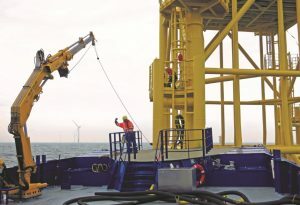 Olsen Windcarrier said. 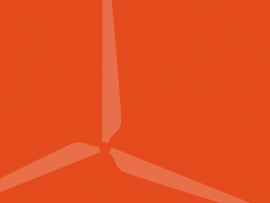 Top five of the most read news on offshoreWIND.biz last week. 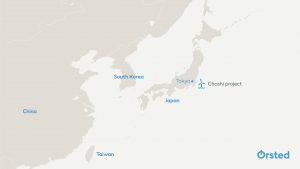 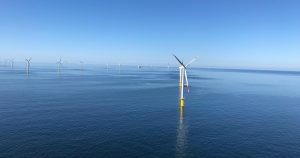 Offshore WIND’s most read news from 2 to 9 December 2018. 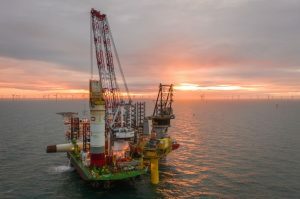 Offshore WIND’s most read news from 12 to 18 November 2018. 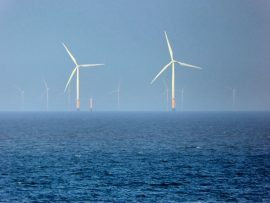 Wind energy is set to overtake coal, nuclear and gas to become the EU’s largest power source well before 2030 according to the International Energy Agency’s (IEA) 2018 World Energy Outlook, but additional efforts are needed if the entire energy system is to be decarbonised, WindEurope said.